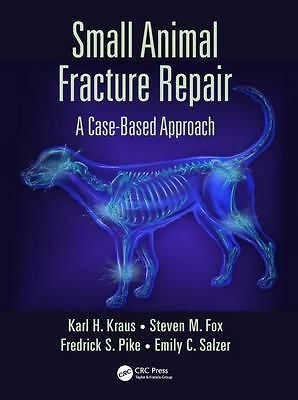 This book provides students, practitioners, residents, and surgeons with an easily accessible and visual guide to successful methods of repairing more common fractures of dogs and cats. 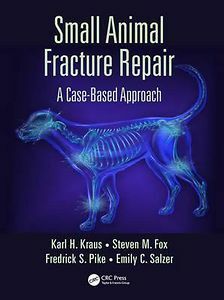 The concept allows clinicians to easily compare a fracture of a patient presented to them to the book and see what successful repairs were performed. There is also dialogue on the treatment options and special considerations. Importantly, follow-up radiographs provide insight into what type and rate of healing is to be expected.